PRISMs to Power the UK. : GE Hitachi PRISM - The Future of Nuclear Energy. 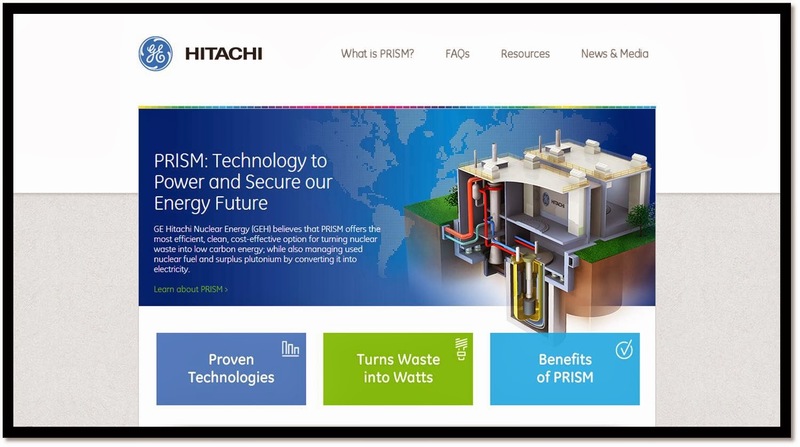 GE Hitachi PRISM - The Future of Nuclear Energy. PRISM: Technology to Power and Secure our Energy Future. LONDON – January 20, 2014 - GE Hitachi Nuclear Energy (GEH) has welcomed today’s announcement by the Nuclear Decommissioning Authority (NDA) that its PRISM reactor technology is a “credible option” for managing the UK’s plutonium stockpile. After an investigation into the potential of the various alternative options for plutonium reuse, the NDA has affirmed GEH’s view that PRISM could reuse plutonium faster than competing technologies; providing significant value for money to the UK taxpayer. NDA’s announcement follows a two-year review process which now gives the green light for PRISM - a high energy, sodium-cooled reactor that uses proven, safe, and advanced technologies - to be considered as a credible option to manage the Sellafield plutonium stockpile. 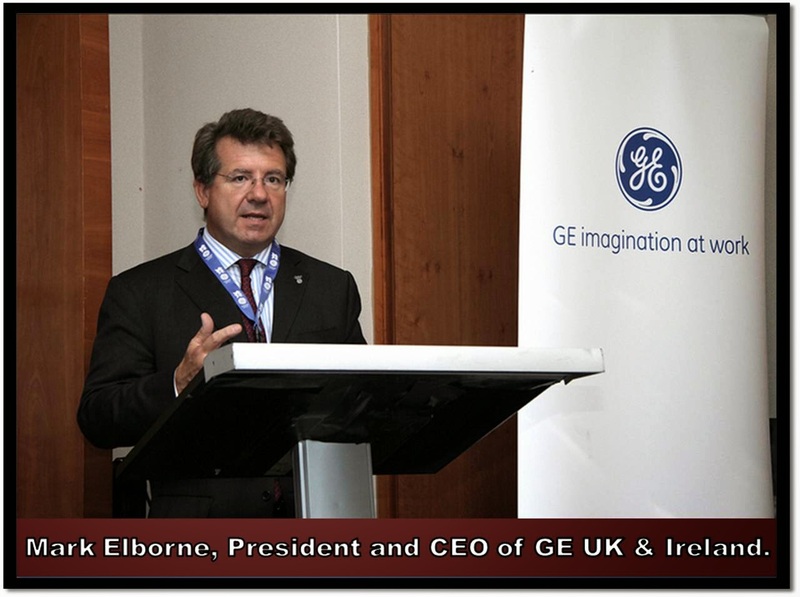 “For more than 50 years GE has been at the forefront of energy innovation and nuclear technology and GE Hitachi’s PRISM reactor offers an attractive solution to tackling the UK’s plutonium management challenges while generating clean electricity,” said Mark Elborne, President and CEO of GE UK & Ireland. The Government previously stated a preferred option to build a new MOX plant at Sellafield but, in an effort to gather data on technologies that offer better value or less risk to the taxpayer, responded to GEH’s interest in providing a credible alternative option for the management of plutonium, the PRISM advanced reactor. Elborne went on: “PRISM can not only re-use the UK plutonium stockpile safely and responsibly whilst generating a step-change in industrial opportunity, but can also provide significant revenue for UK taxpayers. This is a socially and financially responsible solution”.